The Peterborough Centre for Young Musicians (PCYM) is an exciting new venture for the region’s talented young musicians. It is a joint initiative between Peterborough Music Hub, Ormiston Bushfield Academy and the Guildhall School of Music & Drama. 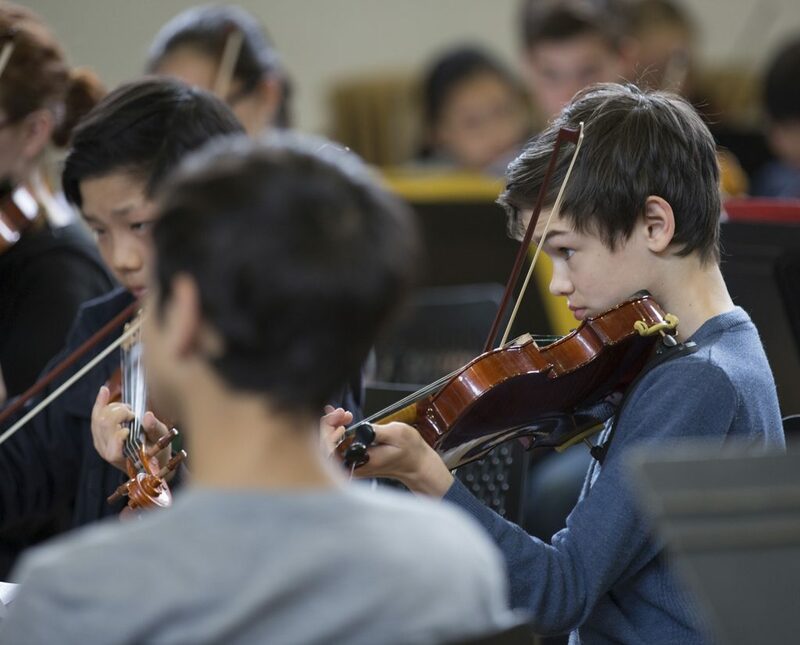 The Guildhall School is now the largest provider of high quality training for talented young musicians in the country and with the introduction of PCYM, Peterborough’s young instrumentalists will have the opportunity to train locally in association with one of the world’s leading conservatoires. Admission is by audition or teacher reference and the centre is aimed at children and young people aged between 7-18 years. Acceptance will be based on musical potential with bursaries available for eligible applicants. A beginner curriculum is available for those aged 5-7 years. The Centre is not for the complete beginner. 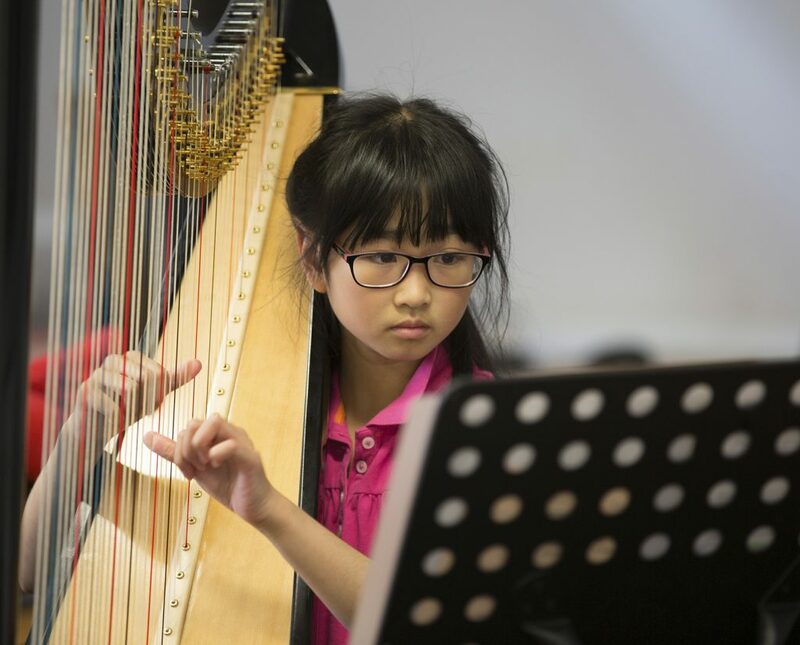 However, it will seek to attract talented young musicians, in the earliest stages of learning, who are able to demonstrate a technical and musical fluency. They will be welcomed to audition alongside more experienced players. 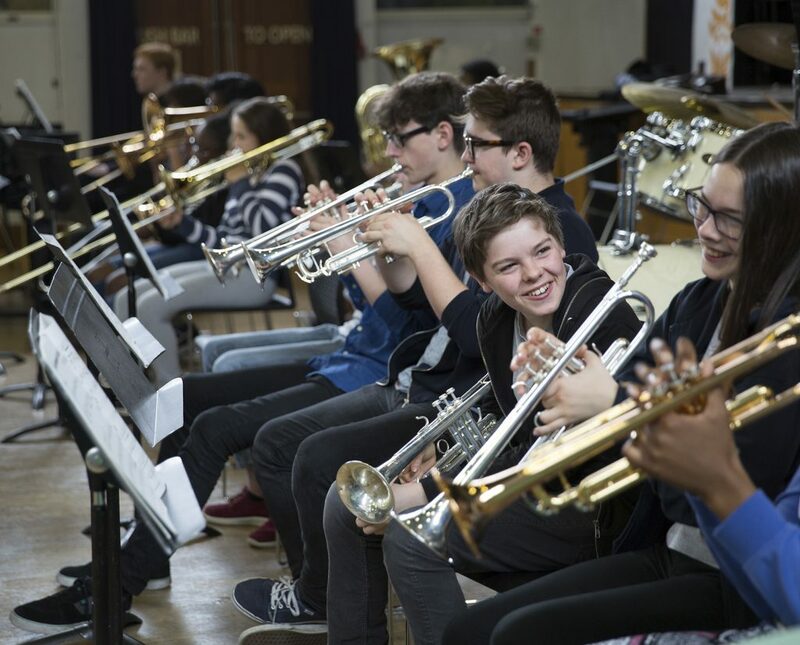 PCYM will offer a comprehensive package of training, developing key skills in regular practice, instrumental and vocal technique, musical analysis and performance. A programme of lunchtime recitals will feature across the year and offer those all-important performance opportunities where pupils can display their growing confidence and experience – entertaining Peterborough in the process. PCYM is part of an ongoing strategy to create a regional musical profile for the city and make Peterborough the destination for the best in music tuition and performance skills. It offers the perfect environment for creative excellence and a superb foundation for higher education training options and professional music careers in the future.